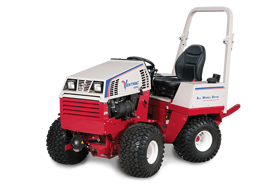 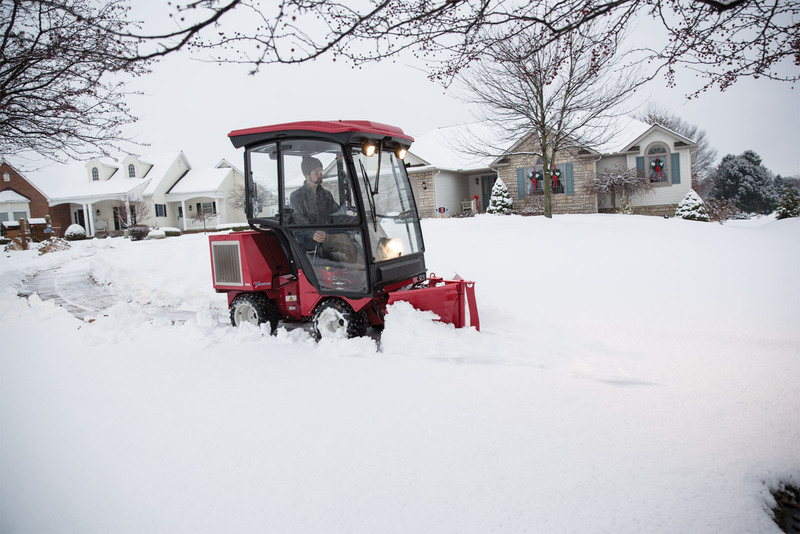 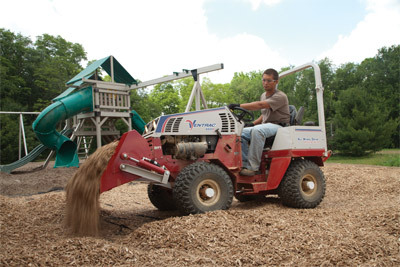 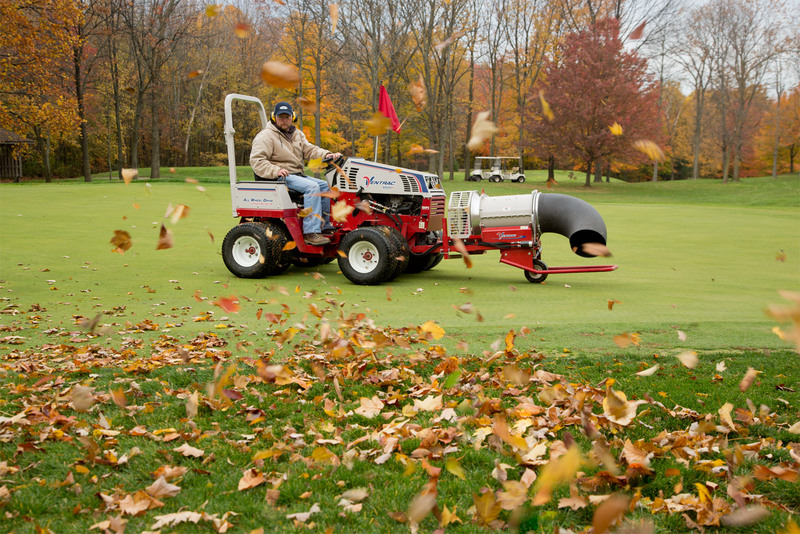 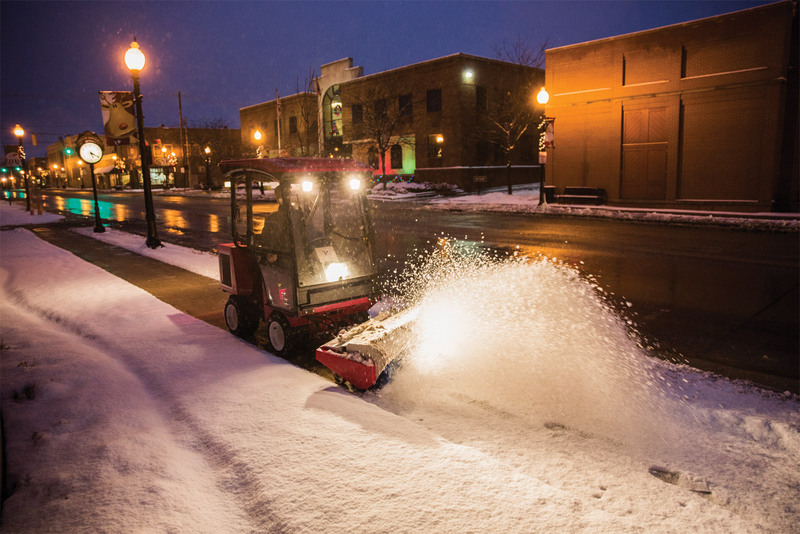 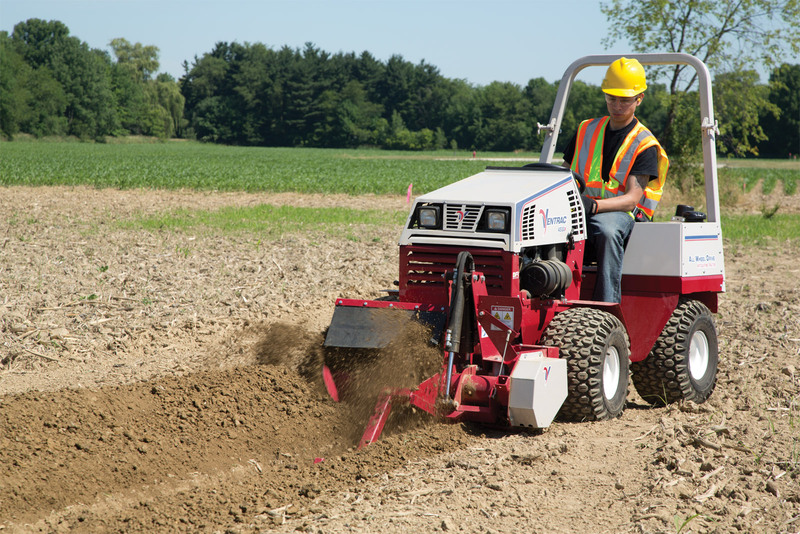 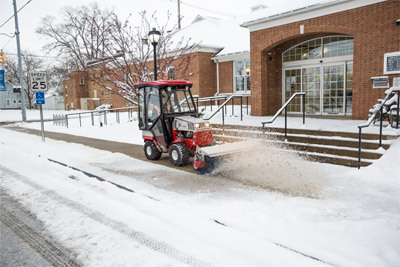 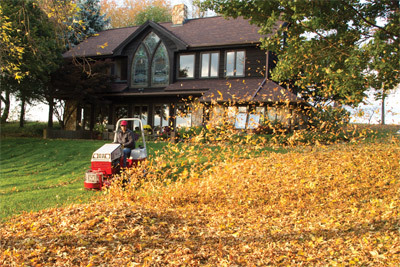 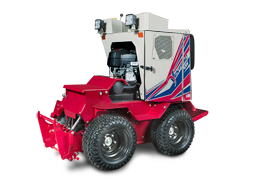 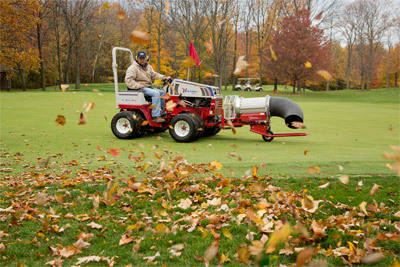 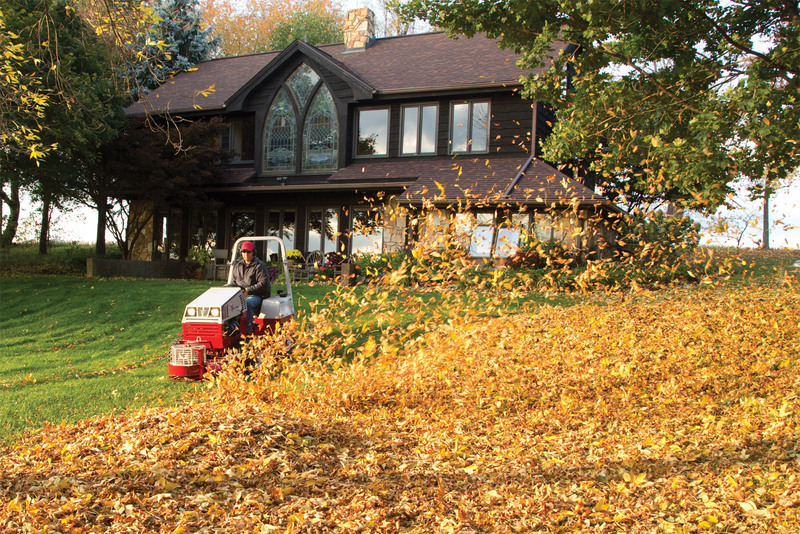 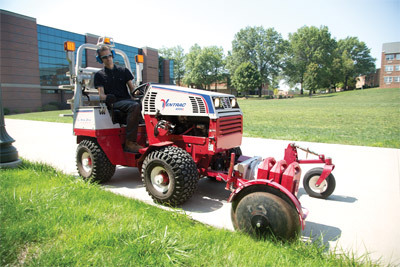 Ventrac is much more than a mower; it is your one tractor solution for aerating, grinding out stumps, blowing leaves, moving debris, snow removal, and more. 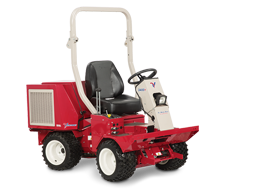 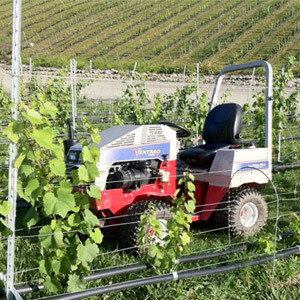 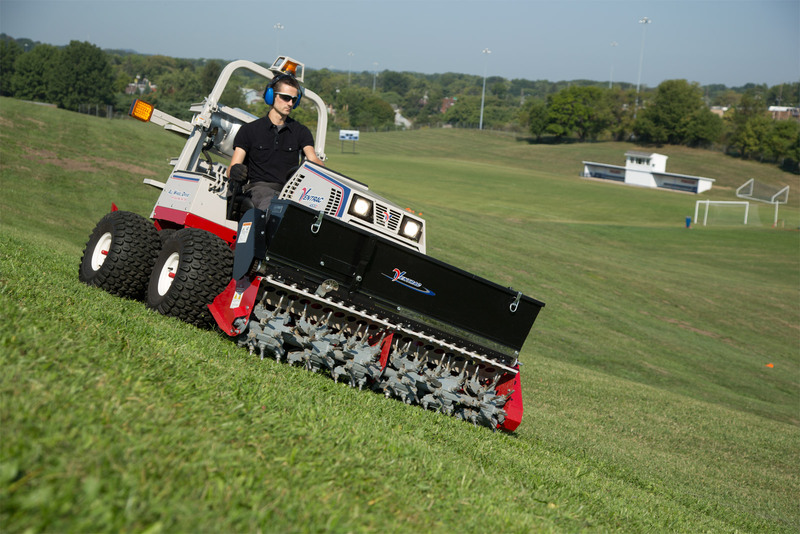 With over 30 attachments, Ventrac has the versatility to address your many needs, while getting the job done quickly and with ease. 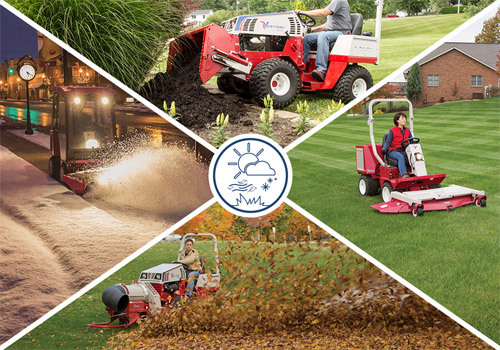 Whether you are a lawn care professional, estate owner, or grounds manager discover the benefit of Your One Tractor Solution. 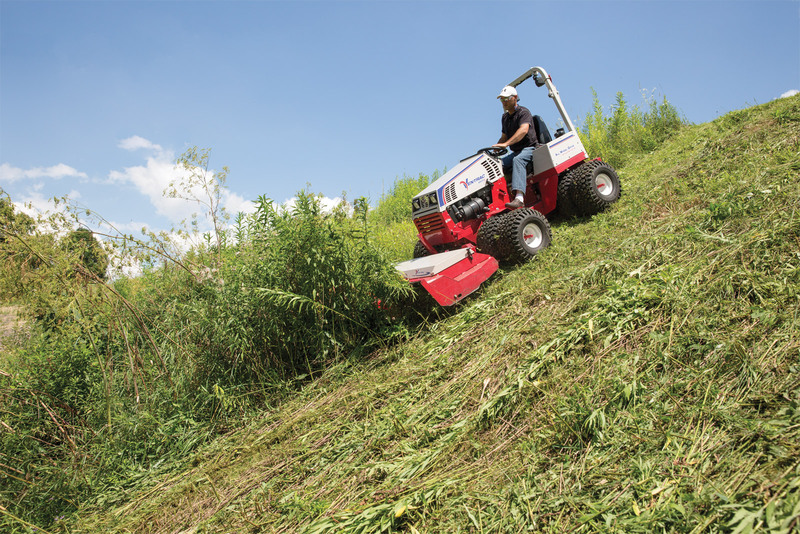 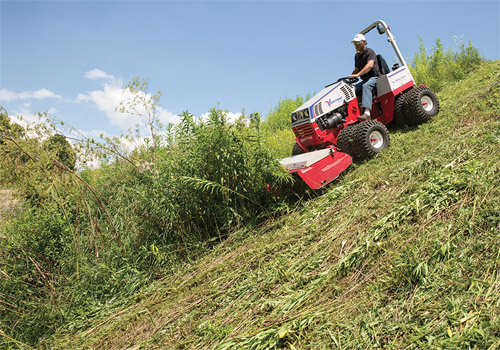 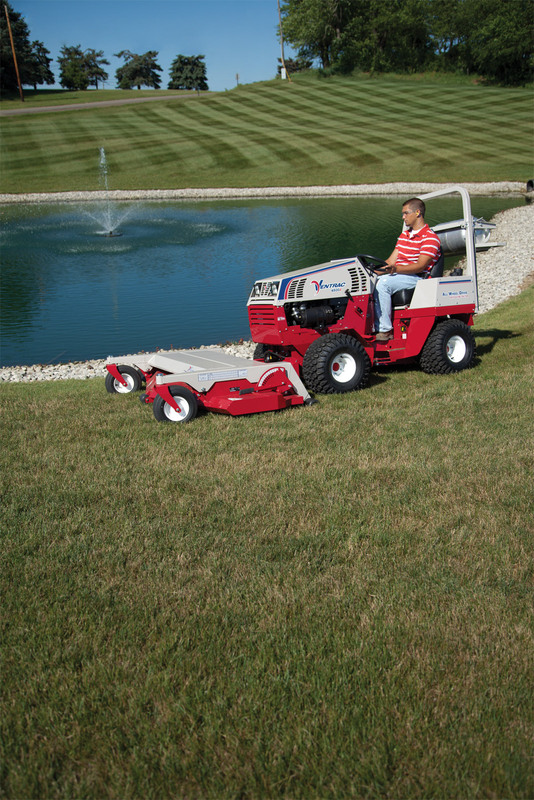 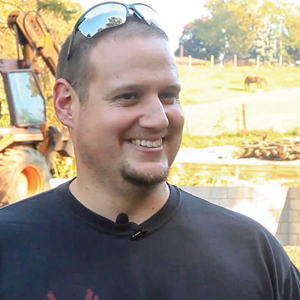 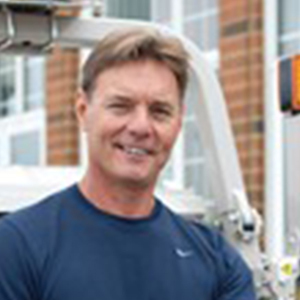 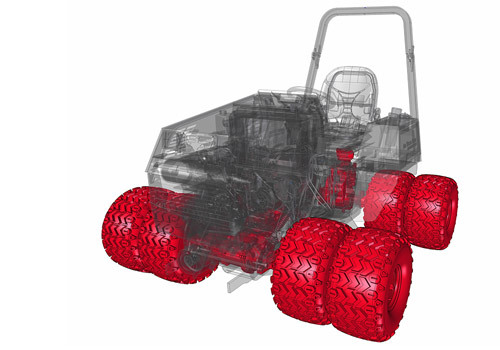 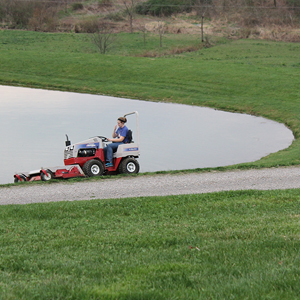 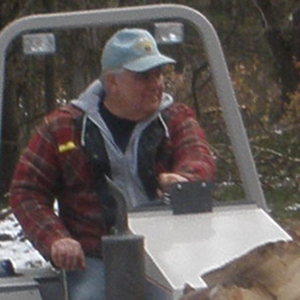 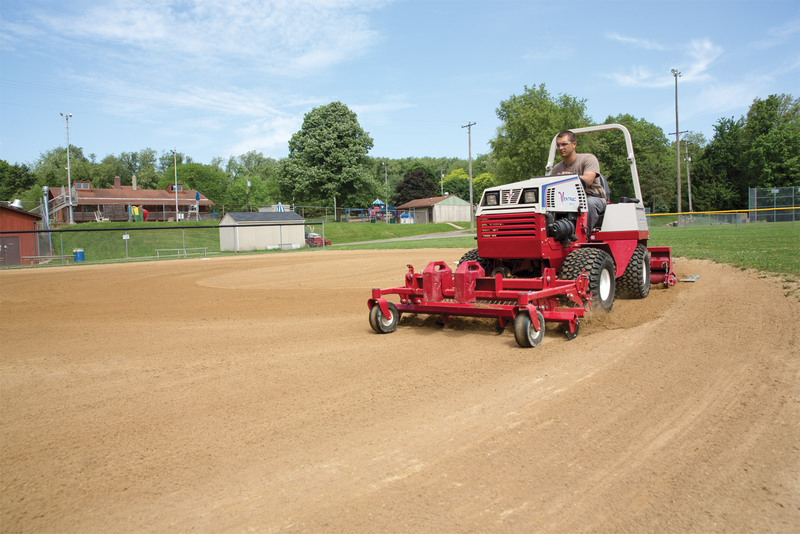 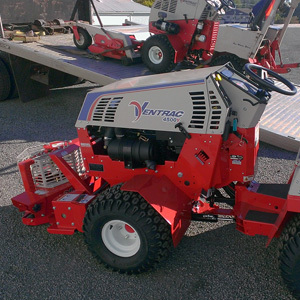 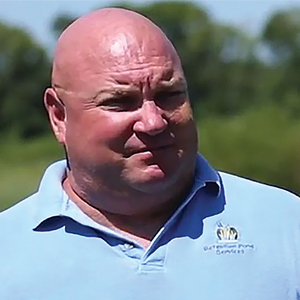 Butch Hamby discovered the Ventrac ONE tractor Solution for his Landscaping business. 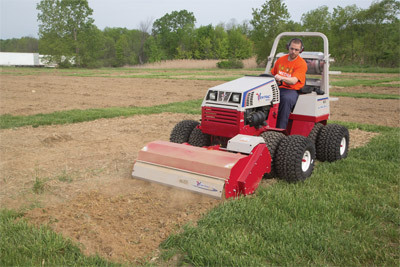 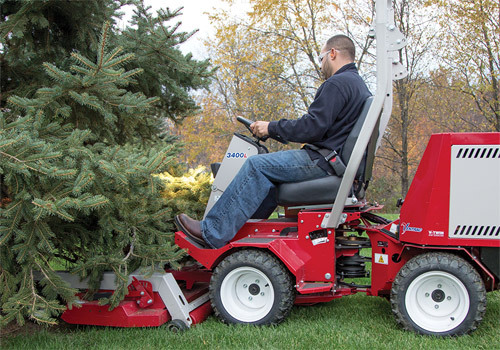 With one compact tractor, he can move mulch, aerate and seed, mow grass with the finish mower or tough cut, grind out stumps, and push snow. 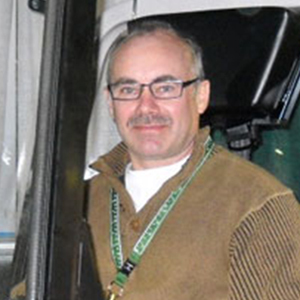 "One thing makes money right after the other," says Hamby. 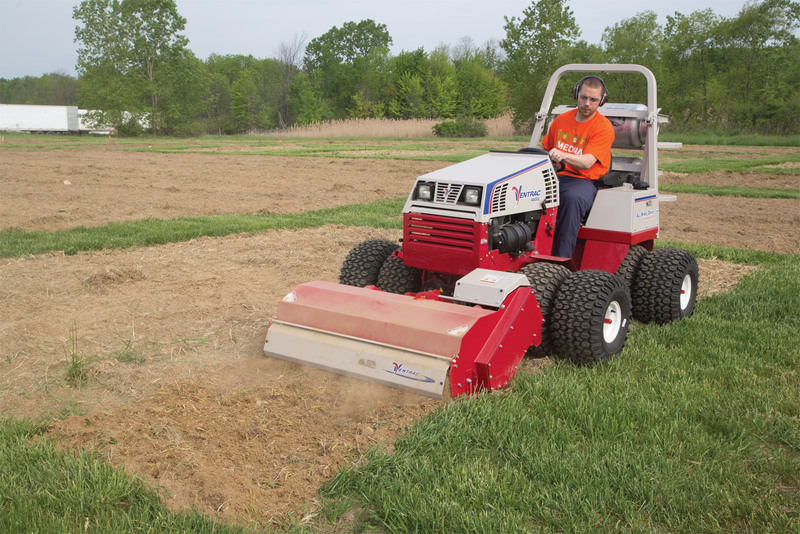 When a homeowner is faced with perpetually wet or low-lying property, it can be a challenge to find the right machine to tread the land. 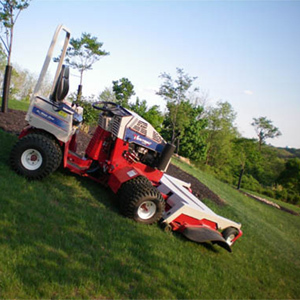 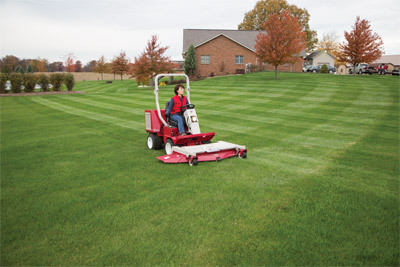 On this particular property, the homeowners were astounded at the capabilities of the Ventrac. 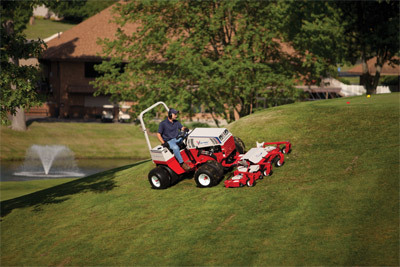 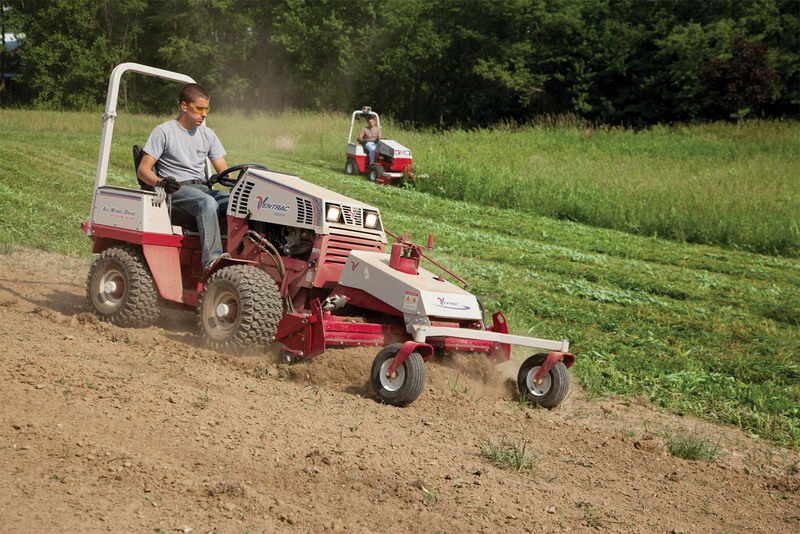 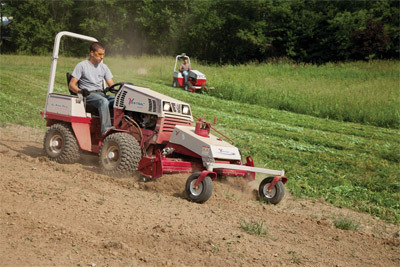 Owning the land for 30 years, they have seen many different machines try to achieve what the Ventrac did on this day. 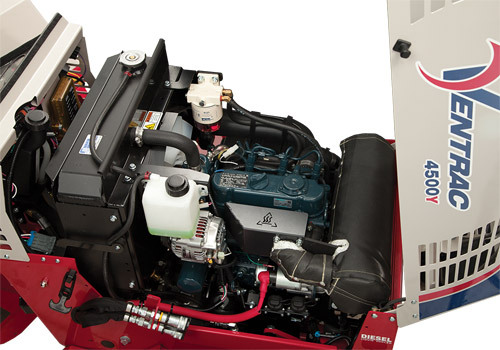 Enlarge Picture / Press Link · Ventrac 4500Z AWD with 72 inch mowing deck - Golf course quality results are easier with the 4500 and the 72 inch complete mower deck.